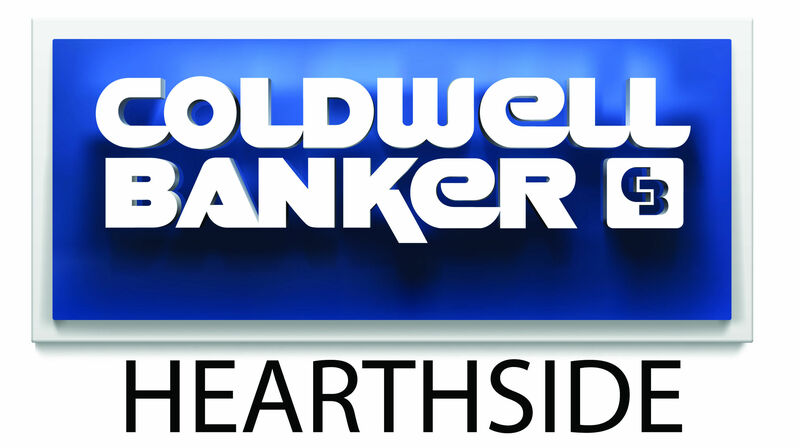 Donna has been a full time REALTOR since 1976 and is an Associate Broker with Coldwell Banker Hearthside. Donna covers all of Hunterdon County, as well as portions of Warren, Somerset and Mercer Counties. Having extensive experience with horse farms, estates, land, new construction, condominiums and historic properties, there is no transaction or client too large or small for Donna. Listening, understanding and helping clients and providing them with fair and honest information are Donna’s main goals. Residing in Hunterdon County for over thirty years means Donna has a vast knowledge and network, allowing her clients to achieve their end goal. Expertise, professionalism and perseverance set Donna apart from many other REALTORS. Contact Donna today to understand the full scope of how Donna can assist you in the sale, purchase or investment in your next real estate transaction. Donna was very knowledgeable about the area. She provided recommendations of tradesmen in a variety of areas that we needed. She was generous and flexible with her time. She helped us find a lawyer to represent us in the purchase process. She advised us to move quickly or remain patient at different stages during the process. Donna is the best. She never gave up on selling my house, my bank gave her every reason too. Donna took care of all the details every single one of them!. Most important of it all she made the whole process stress free. She's an Angel. Donna has handled 3 transactions for us over the years. Was very patient when we slowly found our latest home to move into and was more than willing to jump in when needed to help with the inspections and such while closing on our sales. Donna was very caring and personable. She helped me every step of the way as this was my first home. She made the experience stress free. 5 Stars! Donna is a true professional and works very hard for her client. She has great integrity. Her advise and her ability to properly set the asking price helped us sell our home in less than 3 months. A pleasure to work with. Donna has handled 3 transactions for us over the years. Was very patient while we slowly found our latest house to move into and was more than willing to jump in when needed to help with inspections and such while closing on our sales.